The simplest and most effective way to stay cool during hot summer. Samsung presents the perfect solution with its new bio sleep plus air conditioners. We can install any equipment that you want. 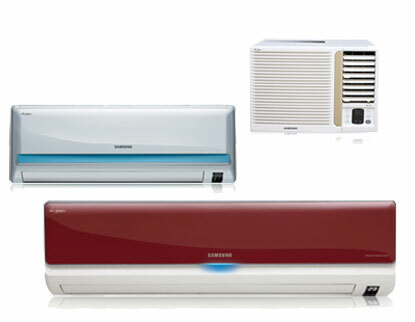 We install minimum efficiency Samsung Air Conditioners and High Efficiency Samsung Air Conditioners. For more information on Samsung Products go here. Enjoy Comfortable Air Conditioning with Less Energy. Samsung's high efficiency MAX air conditioner lets you enjoy coolness at minimal cost. Its unique Smart Saver function prevents unnecessary energy consumption and Good SleepnII controls the temperature so that you can sleep comfortably throughout the night. Now enjoy powerful cooling, stay comfortable, and spend less. 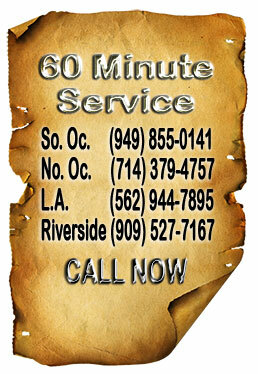 Free estimate for Samsung Air Conditioner replacement and repair. Orange County, Los Angeles County and Riverside County. I will recommend your company to all my family and friends. I could not ask for better service.